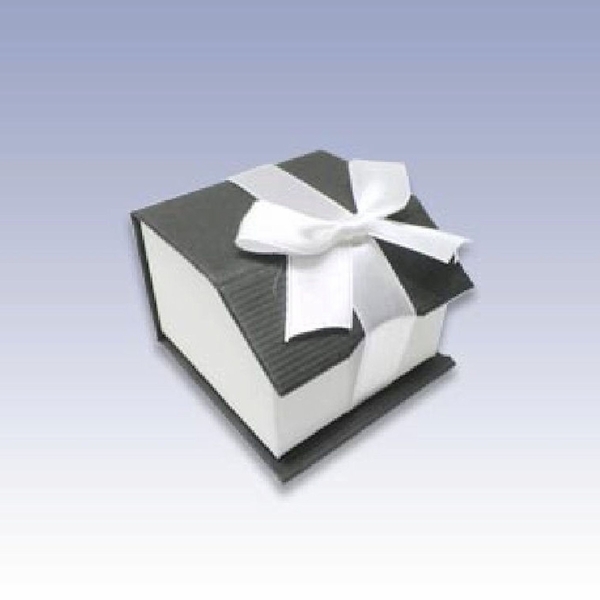 Solid Titanium Personalized Ring with your message. An engraved ring is a great gift for anniversary or any occasion. 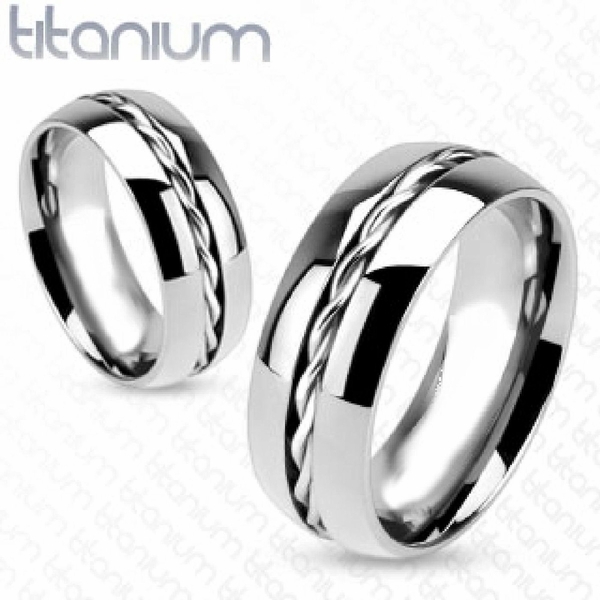 These titanium rings and bands will not turn or change color.